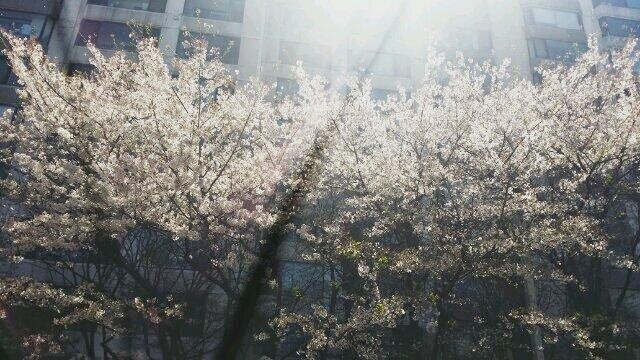 Home » Eunjung » Pictures » T-Ara » Welcome Spring with T-ara's gorgeous Eunjung! Welcome Spring with T-ara's gorgeous Eunjung! 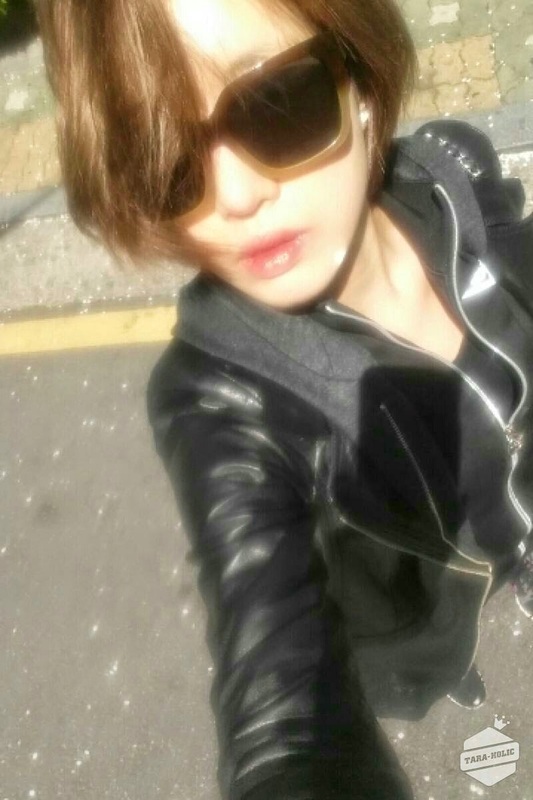 Spring has arrived and T-ara's Eunjung is loving it! Check out her gorgeous SelCa picture below.